The X7 is the brand new D3 ski. The X5 was such a huge success that D3 decided to give skiers looking for the “X5 feel” a new ride to take their skiing to the next level. 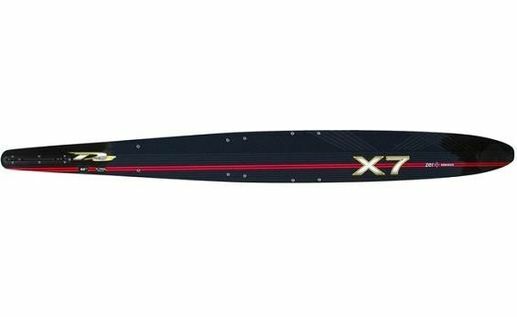 If you have tried faster skis and just cant find the stability and predictability you are looking for, the new X7 is the “answer”. No warranty.